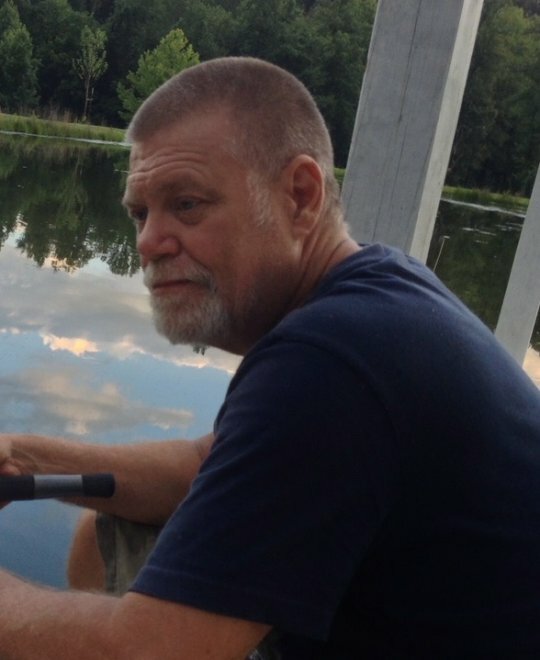 David Allan Abbott, age 63, of Burkesville, Kentucky, passed from this life on Tuesday, June 5, 2018 at his home. He was born on October 15, 1954 in Toledo, Ohio, son of the late Robert and Patricia Abbott. Dave was an outdoorsman, fisherman and a machinist by trade. He loved life and lived it to the fullest. He will be missed by all who knew and loved him. He was preceded in death by his parents and his stepmother; Judy Abbott. He is survived by his wife; Teresa Abbott, his brother; John Abbott, his sister; Mary (and Neal) Delaney, five children; JD (and Amanda) Abbott, Audrey (and Brad) Wheeler, Noah (Contessa) Abbott, Micah (and Jackie) Abbott and Levi (and Sasha) Abbott, two stepdaughters; Nina (and Steven) Booth and Erica (and Jon) Roberts. He is also leaves behind twenty-one grandchildren and one great-grandchild.  Southern Oaks Funeral Home is entrusted with the arrangements for David Allan Abbott.